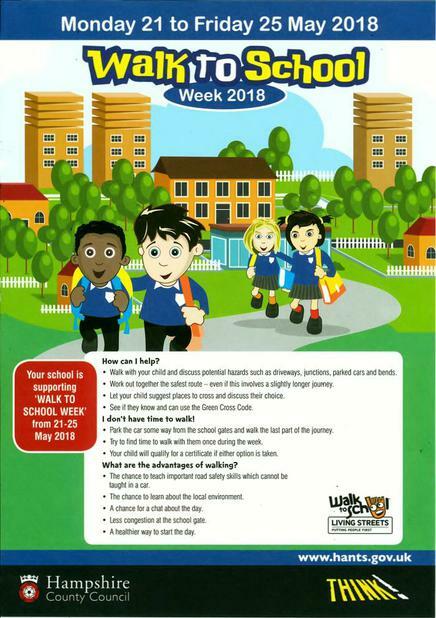 We are taking part in Walk to School week next week! Children will be asked to log their journeys to and from school each day. The class with the most will win extra golden time! If you are unable to walk the whole way, you can park the car away from the school gates and walk the rest of the way. See the ‘Park and Stride’ map here for ideas of places to leave the car.